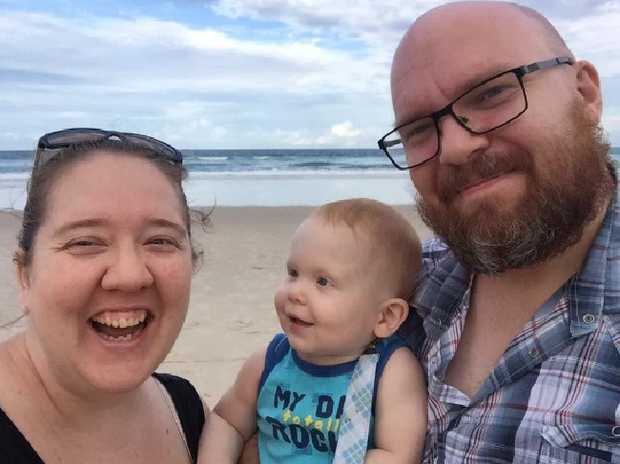 A PREGNANT Gold Coast mum was rushed to hospital with an ear infection. Hours later, she was dead. Doctors were forced to perform an emergency C-section on Imogen Petrak, who was 36 weeks pregnant, when she checked into hospital on July 14. Baby Eleanor was born four-weeks premature, but in an unthinkable tragedy, her mother did not survive. According to a heartbreaking fundraising page, Ms Petrak had a suspected strain of bacterial meningococcal. "Imogen was taken to hospital presenting an ear infection, this infection travelled to her brain, causing severe swelling. Suspected strain of bacterial meningococcal," Renee King, who set up a GoFundMe page for Ms Petrak's family, wrote. "An emergency C Section was performed and baby Eleanor was born 4 weeks premature. Eleanor is doing well but her mummy Imogen suffering catastrophic brain damage only hours later tragically passed away." 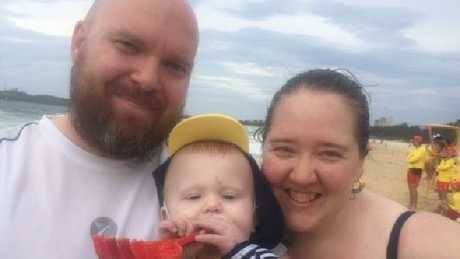 Ms King, who runs a playgroup which Ms Petrak went to with her 17-month old son JB, said she was aiming to raise $100,000. "My goal is to raise enough funds for John and his children to help cover funeral costs and to give him a buffer over the next year whilst he is figuring out how to navigate this new life he's been dealt as single daddy to these two beautiful needy babies," Ms King wrote. "Their lives have been completely turned upside down ... how do you tell your baby that mummy isn't coming home ... I just can't fathom the pain and headache, the loss that is being felt right now." 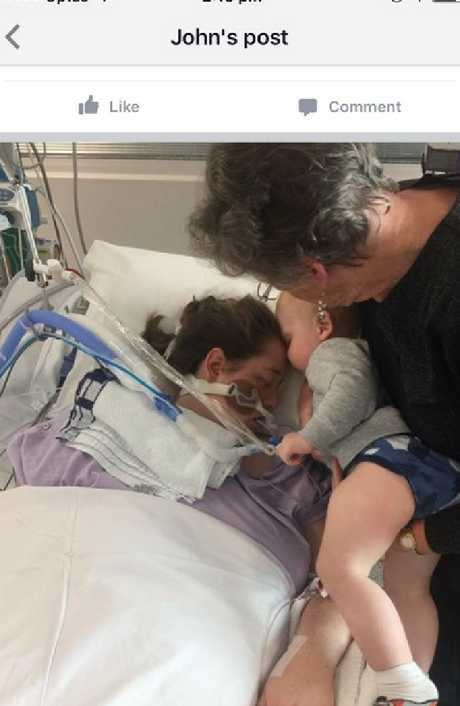 Ms Petrak's husband John posted on Facebook that baby Eleanor was "doing very well" and had her mother's "lips, ears and hair," but was devastated by the loss of his wife. "I miss my wife so much," he posted. "Leaving to go home, her suitcase she prepared was in the boot, never to be used. At home, her sewing machine on the table, with unfinished work for Eleanor." The Petraks served in the ministry at the Lifehouse Christian Church, according to the GoFundMe page.